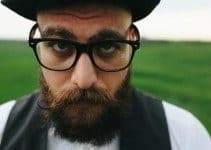 What is Beard Oil and What Are Its Benefits? To oil, or not to oil, that is the question. Or, is it really a question? If you have a beard, there really shouldn’t be any debate as to whether you should use beard oil or not. Why? Let us count the ways. 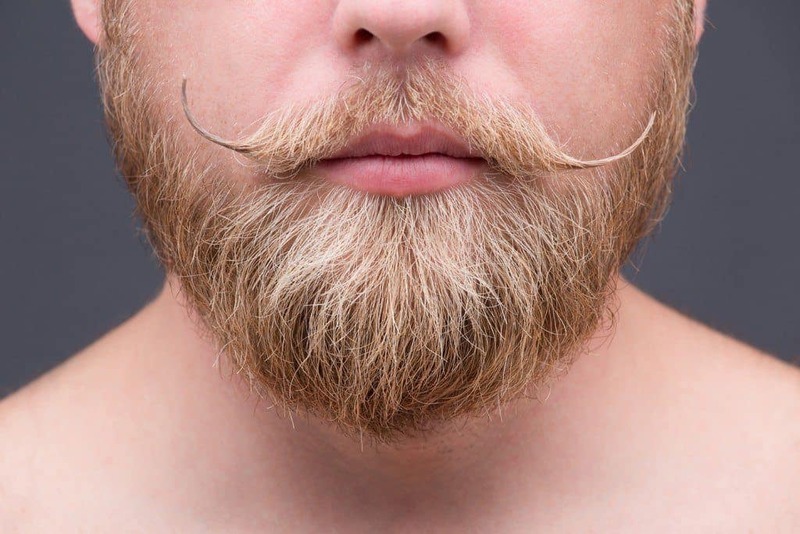 But before we continue our Shakespearian line of thinking, let’s delve a little deeper into beard oil and why you should use it on that great-looking, manly, beard of yours. Another way to look at it is this: if you own a car you’re really proud of, and perhaps gets you extra attention, would you neglect to give it all the tender loving care it can handle? Of course you wouldn’t. First of all, let’s be clear: beard oil is one of the most important tools in your toolbox for keeping your beard healthy, clean, and looking great. While you might think of beard oil as being the shampoo for your beard, it’s more complicated than that. Beard oil should be part of your daily regimen which also includes soap, deodorant, and shampoo. And once you use it, you’ll wonder what took you so long. You’ll realize that the use of beard oil has skyrocketed in recent years and that you’ve been overdue for climbing on board. To get a bit more scientific, beard oil is designed to mimic the natural oils produced by the skin. Beard oils are a blend of one or more ingredients, such coconut oil, jojoba oil, grape seed oil, and so forth. They’re usually scented with a variety of masculine scents ranging from sweet to bitter. Some come unscented, but the scented ones – others might tell you – smell pretty darn good. Yes, beard oil has exploded onto the marketplace in the past several years, but modern man needn’t get too proud of himself for coming up with the stuff. 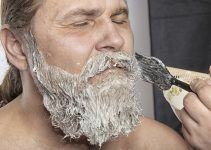 That’s because beard oil has been traced at least as far back as our Native American predecessors, who needed to figure out a way to keep their beards moisturized and looking good while living in harsh climates. It became commercially available, by most accounts, in the 1930s. But data shows that it didn’t become available online until 2006. We’re riding a wave of beard oil popularity like no other before it. 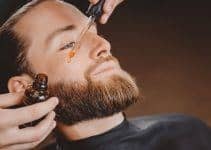 You can find a list of the best and most popular beard oils here. 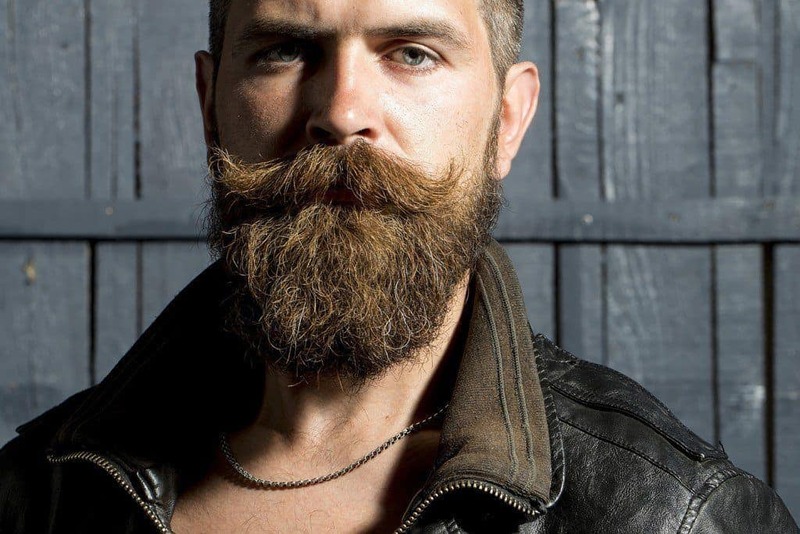 The benefits of beard oil are many, as you may have gathered by now. That includes, of course, keeping your beard looking and smelling good. It’s what you use if you really want to take care of your beard. For starters, beard oil moisturizes your hair follicles and the skin beneath it. If you live in a cold or frequently windy environment, you understand how your beard can become dry and brittle. Hydrating this part of your face is essential to prevent that brittleness, as well as to prevent flaking, dryness, itchiness and beardruff. Yep, just like it sounds. Beardruff is dandruff that can form on your beard just like dandruff forms on your head – with the same off-putting results. If you don’t keep the skin beneath your beard supplied with nutrients, it will eventually dry up and produce flakes. And no one wants that. The ideal beard is meant to look shiny and groomed, not flaky, dusty and shaggy. Think of it another way. There’s not a chance that you would let the hair on your head become riddled with dandruff, at least, we hope you wouldn’t. Nor would you shave your hair off just because you have a dry, itchy, flaky scalp. No, you’d treat it with the right shampoo and conditioner, just like you’d treat your beard with beard oil rather than shave it off. We’ve already touched on it, but it’s worth repeating. Using scented beard oil makes your beard smell good, just like shampoo makes your head smell good. It should be noted, however, that beard oil is designed to make your beard smell good, but not smell like your hair. 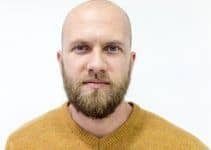 Sure, you can use the same shampoo you use on your head, but why not raise the bar on your beard grooming and have it smell in a way that all but screams, “I’m a man. With a great beard.” Just think of scents such as cedarwood, sandalwood, citrus, vanilla and even tobacco. Having a beard can be a bit more refined than just giving you that man-from-the-woods look (and scent). 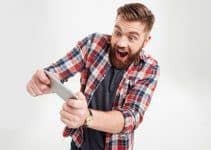 Since these beard oil benefits aren’t listed in any order of importance – fact is, they’re all important – let’s get to the part about how it makes you look good. And who wouldn’t want to keep a tool around that helps you look good? Using beard oil will not only give your beard a nice sheen but will also leave you with a fuller, more manageable mane. The longer your beard becomes, the more you need beard oil. That tight, clean look of your beard can start to wane as you advance to further stages of its growth. Small imperfections can suddenly look more pronounced when the mass of hair has become larger. Using beard oil can help smooth out your beard and keep it under control. 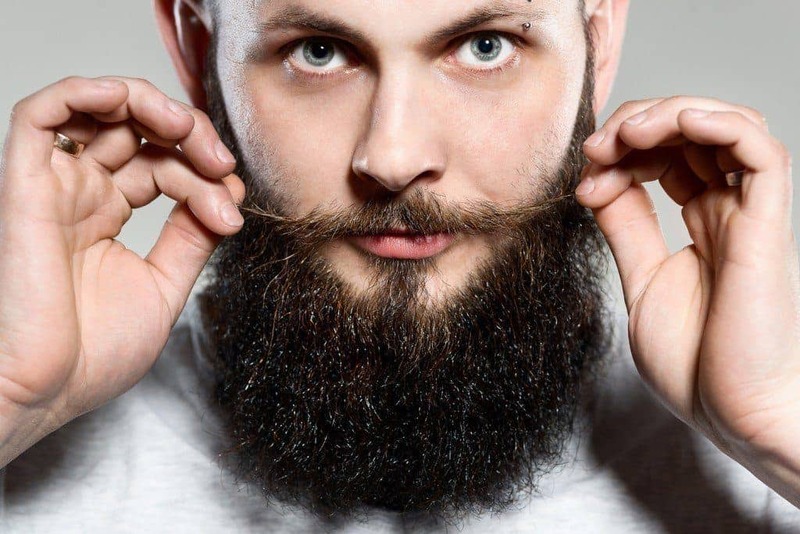 By keeping your beard hair healthy and pliable, you’ll decrease the need for combing and grooming in general. Make your beard work for you, not the other way around. Applying beard oil need not be a complicated process, especially once you get the hang of it. First, towel-dry your beard to get rid of the leftover moisture from your shower; after all, water and oil don’t mix. But do leave it slightly damp so that the oil will replace the water and thus allow the hair follicle to absorb more oil. Last but not least, prepare your humble elevator speech that you’ll inevitably have to use when someone comments on your magnificent beard. Well, we’ve covered the basics of beard oil, its hows and whys, and even a little science (but not too much science). 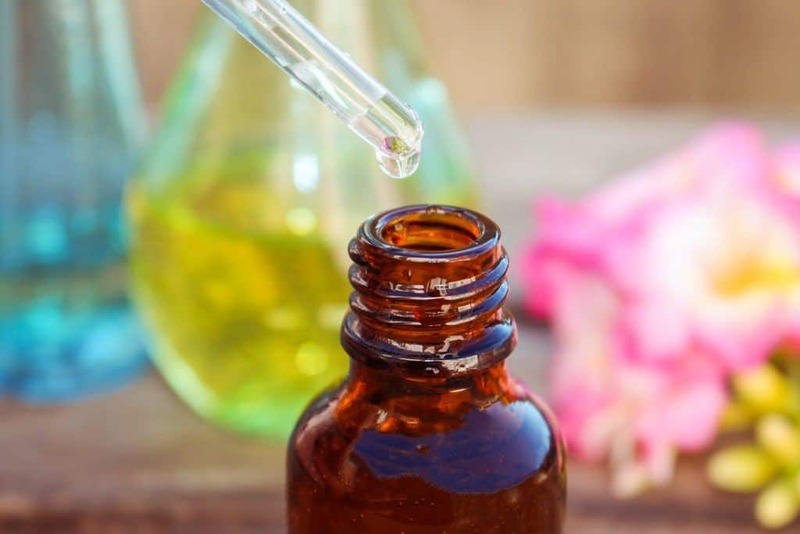 The bottom line is that if you’re serious about growing a proper beard, then beard oil should have a prominent place in your bathroom cabinet. Otherwise, you can just get by with a shaggy, dry, “natural” beard that looks – again – like you just forgot to shave. Don’t look like that guy. Even the incomparable Shakespeare had a nice beard. You should, too. Thanks for such a detailed and comprehensive article for one of the most asked question. We are a small business manufacturing and selling beard products, and almost daily someone asks us this question. You have given us so many good replies which we knew but just couldn’t provide in a framed manner. We wish you all the success in this world. I have always been extremely jealous of guys that can grow beards, and a friend of mine told me to look into beard oil. I had no idea that it can actually give your beard a sheen look, while also making it fuller. It would be nice to know that I will have a healthy beard after a while, and possibly have it grow more.